I’m a managing editor at Viz Media, a Japanese licensor for manga comics and animation. I was diagnosed with breast cancer the day after I turned 32. I underwent two surgeries, three months of chemo and six weeks of radiation, followed by five years of Tamoxifen. I felt lost, beat down, vulnerable, isolated and divorced from my fun, young, full-of-potential pre-cancer identity. 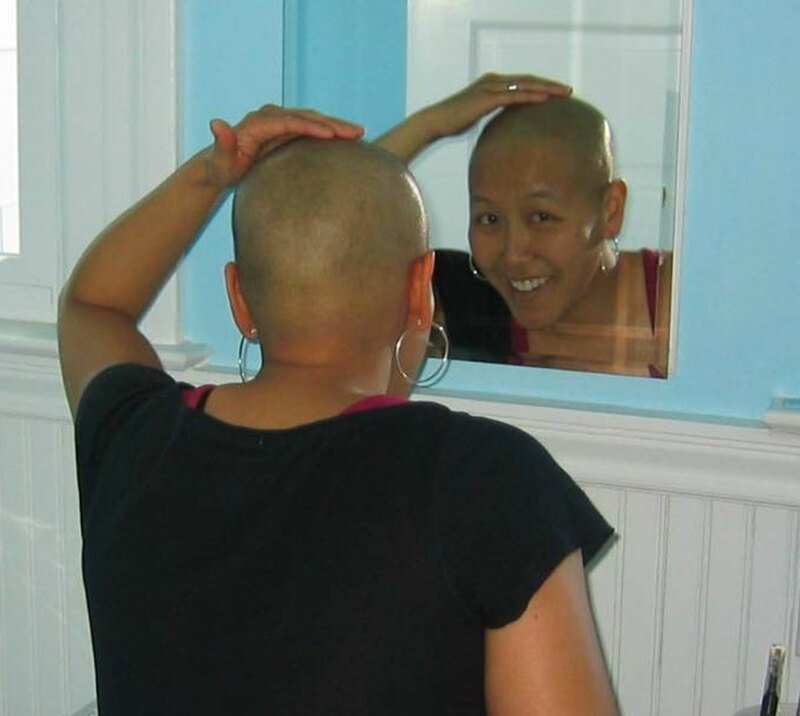 I had a hard time reconciling who I was pre-cancer with who I was post-cancer. Being underwater is like being in another worldly dimension where everything looks, sounds and feels so different. I loved it. 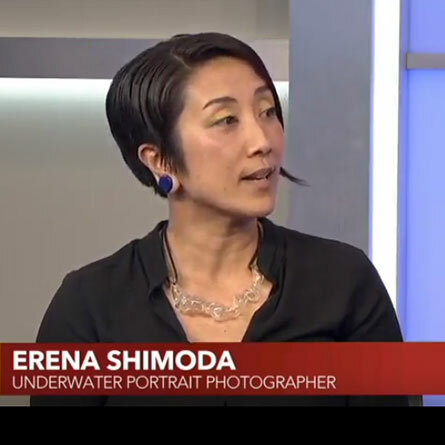 I felt weightless, ethereal and serene… Working with Erena helped me see myself in a way I hadn’t since before I was diagnosed. Through her underwater lens, a new yet vaguely familiar picture of myself emerged. What I saw was a capable, strong and resilient person in the photo, and that person was me! It was awesome.